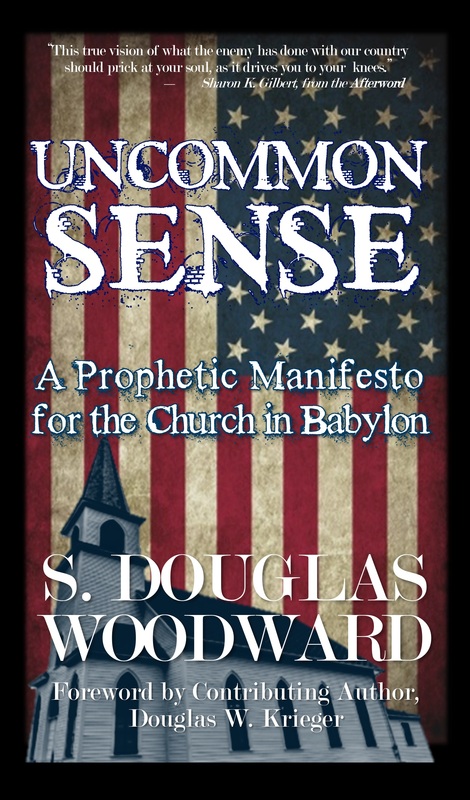 Over the next several weeks, I will concentrate on marketing my book, UNCOMMON SENSE: A PROPHETIC MANIFESTO FOR THE CHURCH IN BABYLON. This book was written with assistance from one of my writing partners, Doug Krieger. In fact, Doug wrote the Foreword for the book which I share here. The book is a bit more accessible at 200 pages. If you know someone you would like to introduce to my writing, this would be a great way to do so. Blessings to everyone in this Christmas season! The title of this book, Uncommon Sense, obviously harkens back to Thomas Paine’s famous and monumental book, Common Sense, which sparked (indeed almost carried the day for) the American Revolution. Despite being an atheist, he had much good to say. The young republic was and always will be, forever in his debt. Paine understood exactly what ‘a government gone wrong’ was. Tyranny is tyranny no matter its form. ‘Common sense’ now informs us all too well that democracies are not immune to despotism: most wealthy individuals and large-scale corporations act out of their own selfish interests while the People are oppressed. Unbridled from their pernicious influence, the nation drifts inexorably into all sorts of evils. This book could have been entitled: Blood on Our Hands! Other possible titles might have been “Trafficking in the bodies and souls of men” (Rev. 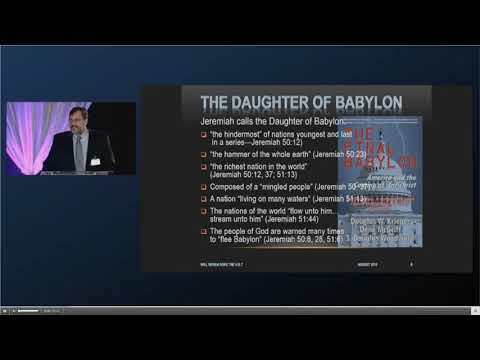 18:13) and “her cup is full of putridities”—since our end-times power-hungry nation (drunken with commercial exploitation of the third-world) enters her final stages of religious perfidy, military prowess, and political confusion. 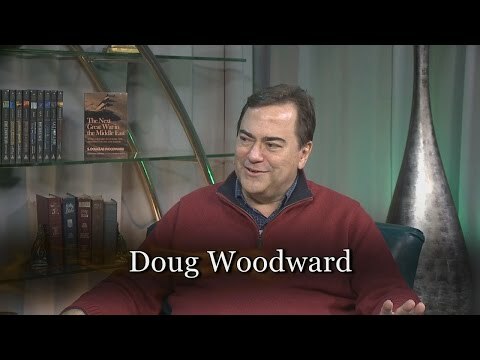 S. Douglas Woodward was indeed generously influenced by his ‘co-conspirators’ (like this author) willingly and without reserve. I unashamedly assert, it is time for those responsible for the sinking ship (like the unheroic captain of the Concordia and overconfident designer of the Titanic) to cease offering reassuring balderdash that the ship (in our case, the country) stays afloat because all things remain the same since the beginning of time (or more recently, the genesis of this nation). No, they are not the same—the ‘new normal’ is destroying a once great people. Our nation has already smashed headlong into the rocks and takes on water in great gushes. U.S. President Barak Obama (whose popularity most political pundits acknowledge is sinking fast), once again asserts our vaunted intelligence community has failed to warn our country of the pervasive dangers of ISIS—a “JV (Junior Varsity) of Jihadists” according to the initial analysis communicated so confidently by Obama. Despite their supposed sophomoric status, ISIS continues on (unraveling the Iraqi state that cost U.S. taxpayers one trillion dollars), unbelievably racing across the desert in left-behind US military equipment, and crucifying hundreds (if not thousands) of Christians there (while Jihadists whom they’ve inspired, now behead Americans here!) Furthermore, adding insult to injury, the Obama administration (as this book is published) refuses to acknowledge the blatant fact that their belated response, a cautious and constrained “air war” against ISIS, is still—nevertheless—a WAR! Isaiah 24 speaks of the final judgment of the nations; but one in particular that is especially confounded—the once great city: “Therefore the curse has devoured the earth, and those who dwell in it are held guilty . . . therefore the inhabitants of the earth are burned, and few men are left . . . The City of Confusion is broken down . . . in the City Desolation is left, and the gate is stricken with destruction” (Isaiah 24:6, 10, 12). “God has numbered your kingdom, and finished it; you have been weighed in the balances, and found wanting…your kingdom has been divided” (Dan. 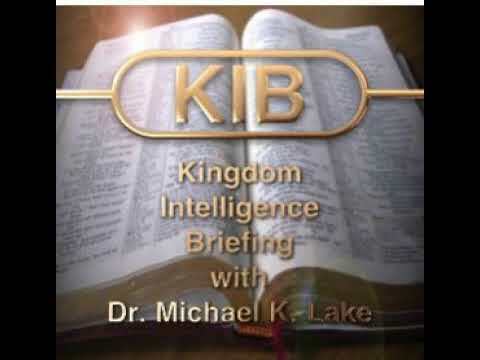 5:26-28). Neither shall you be capable of buying off those who illuminate your decrepit condition. 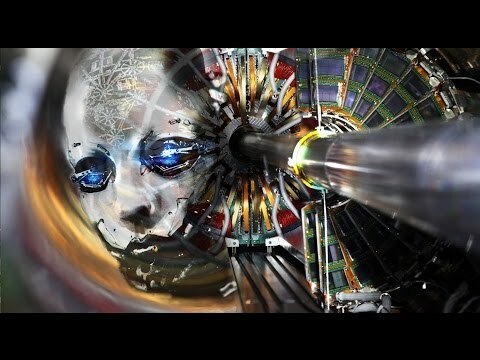 Those of us who would be ‘salt and light’ in this diseased and darkened despair (once glistening with the radiance of order, honor and integrity), are now being called upon to ‘stand and deliver’ one last call for humankind to change its ways: “Repent and accept divine deliverance through Christ, the Messiah, and coming King of kings and Lord of lords, before it is too late.” Mock, if you must (and many shall), but know this full well: only divine intervention can provide escape from the wrath to come. “Multitudes, multitudes in the Valley of Decision, for the Day of the Lord, is near, in the Valley of Decision” (Joel 3:14). By the time you finish this book, you’ll be forced to make a decision . . . may it count for eternity! The Judge of all the earth cometh—and He’s not a happy camper. In other words perhaps more apropos, the party’s over and the festooned hall lies darkened. Indeed, the pretty balloons in red, white, and blue are destined to go ‘pop’ any moment now.